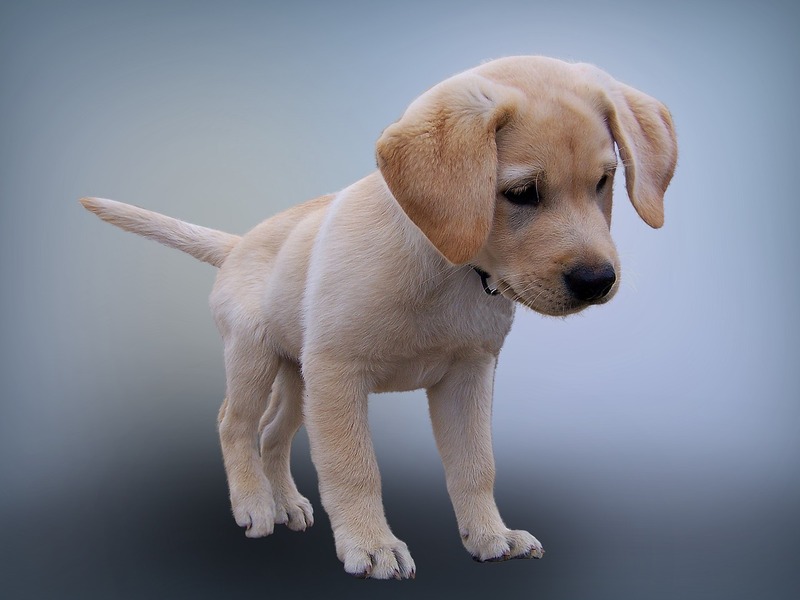 Dog separation anxiety medication and/or natural remedies can be used in conjunction with behavior modification training to help dogs and puppies with separation anxiety. If your puppy or dog has separation anxiety, the best way is to re-condition her behavior through some form of behavior modification training. But, if your dog’s separation anxiety is severe and cannot make significant progress in the training, you may need the help of some medication or remedies to help calm your dog. This page looks at some such medication and natural remedies. There are pharmaceuticals that have been approved for use on dogs with separation anxiety. These medications should be used with care and under the supervision of a veterinarian. They should not be used as the only mean to control and manage separation anxiety in dogs. Instead, the medications should be used together with a good behavior modification program in order to be truly effective. One of the most common prescription drugs for dog separation anxiety is Clomicalm (clomipramine hydrochloride). Clomipramine is a tricyclic antidepressant that helps balance the serotonin levels in the brain. 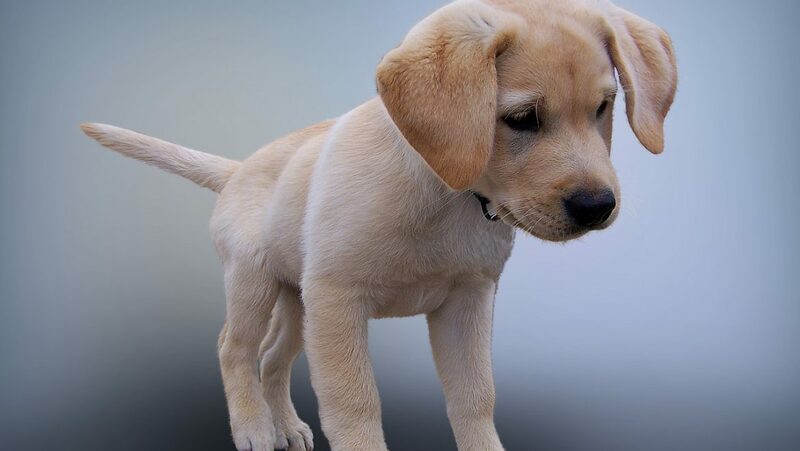 An unbalanced level can lead to behavioral problems such as separation anxiety in dogs. Another prescription drug for separation anxiety in dogs is Prozac or Reconcile (fluoxetine). It is an antidepressant of the selective serotonin reuptake inhibitor (SSRI) class. Both clomipramine and fluoxetine may take 1-4 weeks before effects can be seen. So in the interim, sometimes veterinarians may also prescribe a shorting-acting drug, such as Valium (diazepam) or Xanax (alprazolam). These medications can help calm an extremely anxious dog quickly – before fluoxetine or clomipramine kicks in. 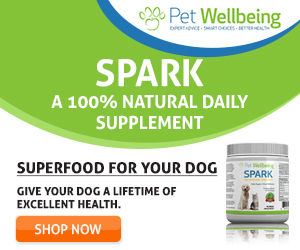 If your puppy or dog has mild separation anxiety, or if you do not want to give drugs to your pup and prefer the natural approach, there are quite a few natural remedies that you can try. Different dogs respond to remedies differently – try several remedies until you find one or two that work for your dog. Also, some remedies such as herbs need several weeks to take effect, so do not expect overnight changes in your pup. As with dog separation anxiety medications, remedies should be used in conjunction with a good training program. Dr. Harvey’s Relax and Stress Herbal Supplement for Dogs : This supplement contains calming herbs such as chamomile, passionflower, valerian, and skullcap, as well as nutritional supplements such as bee pollen, yeast, lecithin (which also has calming effects to the nervous system), etc. VetriScience Laboratories- Composure Liquid MAX, Calming Support Formula for Dogs and Cats : This supplement contains L-theanine, thiamine (vitamin B1), decapeptide, and lecithin – all have calming effects on the nervous system.